Colin M. Jupiter Zeus make some of the catchiest spacey rock you're likely to hear. Favorite track: Forbidden Planet. Tucked away in Western Australia’s Secret Harbour, Jupiter Zeus are the very definition of a band who seem to have come from nowhere... but their arrival - laden with walls of guitar, hypnotic rhythms and almost psychedelic vocals – is far from quiet. You know I'm always on the hunt for fresh, original new rock awesomeness. Well you should also know that honesty is my policy and here's the truth: it's been a long time since a band struck a chord this deep in me. Considering Jupiter Zeus did it with just 4 songs from their new ep, Green Mosquito, I think that's saying a lot. When I read the name Jupiter Zeus in Racer's email I expected something huge and this 4-piece group from Perth, Australia, didn't disappoint me at all. Their music is "psychedelic space rock", according to the band, but I"ll just call it great tunes with some massive riffs, celestial vocals and impressive melodies. Or some of the best songs I've heard in a while. "Our musical influences are vast, but we especially love the 60s/70s pop rock period. The Beatles, Pink Floyd, David Bowie, Simon & Garfunkle and Black Sabbath to name a few. We're also influenced by more modern bands such as Monster Magnet and Kyuss," primary songwriter Simon Staltari (vocals, guitar) says. Bassist Jeremy Graham must be the comedian of the group. Here's how he described the band: "Jupiter Zeus is an electric traveling sound." I guess that's one way of putting it cause Green Mosquito sure took me on a cosmic trip. But let's get one thing straight. Jupiter Zeus mates Staltari, Graham, Aidrian Vudrag (drums) and Michael Lawson (guitar), aren't rock newbies at all and I can sure tell by listening to Green Mosquito. 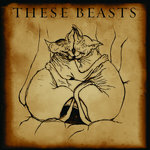 This band knows exactly who they are and where they want to go. They know the sound they want and they've found it, by hell. The founding members have been playing together for decades, Lawson told me. "I've been friends with the other guys in the band since the early 90s when I was in a ridiculously fast and heavy thrash/punk band called Moth and we were always doing gigs with Nebula - as they where called back then. They all became good friends of mine and Aidrian had been bugging me for years to come and jam with them and I never really got around to it," the veteran guitarist said. Years later, Australia's Nebula ended due to the American band with the same name and its record contract. "But Simon, Adrian and Jeremy continued songwriting - not really worrying about playing live very much. After a while they had written some really good tunes - which were in a vastly different direction to what they were doing as Nebula - and started doing gigs around Perth as a 3-piece," Lawson said. "Simon sent me some free tickets to one of their shows along with a burnt CD of their new songs they had a demo of. When I listened to the demo it blew me away. I thought it was awesome new music - really Black Sabbath-type heavy, but with lots of colour and shade and really original and unique. I thought Simon's lyric writing was awesome as well. So I went along to their show, checked them out and saw that they stood out from all the other bands that night and were really original. I thought that if I was playing guitar with them as well I could make it a lot fatter and add a lot more muscle to their sound. So I learned all the songs and lined up a jam with them, and have been doing it ever since.."
Green Mosquito was released Sept. 11 and sounds friggin' majestic. It was recorded in Fremantle, a suburb of Perth, known for being where Bon Scott grew up and is buried, Lawson added. "The AC/DC song 'Highway to Hell' was supposedly written about Canning Highway - the road the studio is on where we recorded Green Mosquito. The studio is called 'Poons Head' and has one of the largest collections of vintage valve equipment in the world. They have compressors which where used by Led Zeppelin, The Beatles and Jimi Hendrix, so it's a very nostalgic place. The producer and studio owner is a complete eccentric - Rob Grant. For some reason he's befriended patients of a local mental institution who always dropped in when we where recording, which added to the already crazy atmosphere. We basically told Rob what we where looking for with the sound and he did what he thought would suit. He was a complete slave-driver and we still joke about having to play the song "Green Mosquito" 50 times in a row to get it right." Way to go Rob. 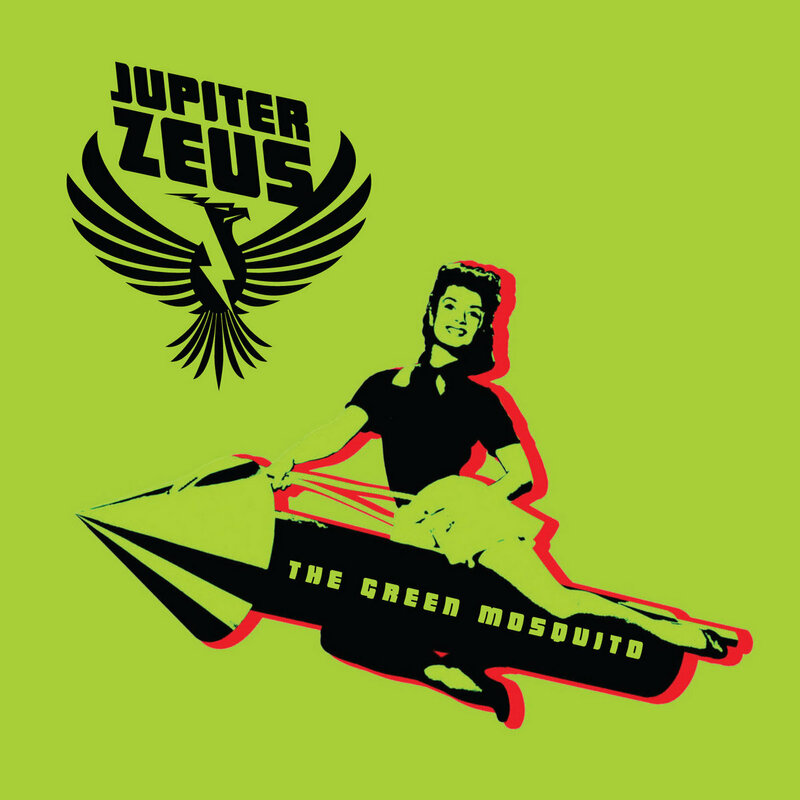 You pushed Jupiter Zeus and produced excellence with Green Mosquito. All the songs are about 3 minutes long and I could hear any of them playing on my local rock radio station. 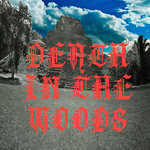 The first track, "From Womb", emerges with a raucous swagger and let's me know I'm in for a psychedelic rock treat. "I...wanna sing the perfect tune," Staltari declares on the title track and ya know what? I believe he just did. I included a link for it 'cause I couldn't find a video anywhere for my favorite Green Mosquito song, "Forbidden Planet". Trust me when I say that it's SO unbelievably heavy. And "Whirlwind" is exactly like the title suggests - it's a fun, thrilling ride. The band has plans for a full-length album - possibly early next year, Lawson said, and they're practicing in a unique place. "Simon has a lemon and mandarin orchard which has a huge shed we rehearse in. I personally think the fact that the songs are written in a big shed have influenced the sound we have at the moment due to having to blast the amps to ridiculous volumes to get a good sound." 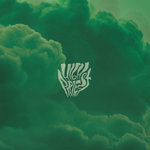 That's one full-length release I'm anticipating with excitement, but I'm good with Green Mosquito for now and I'm sure I'll be listening to Jupiter Zeus for years to come.